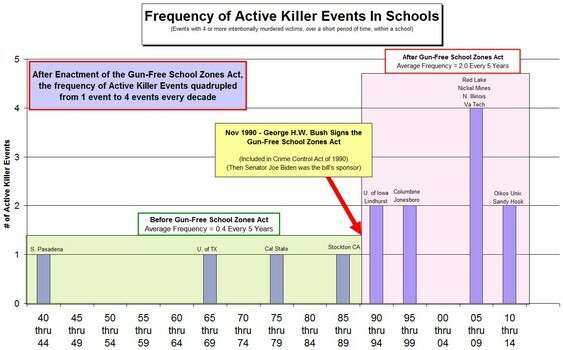 The Gun Free School Zones Act of 1990 was supposed to eliminate school massacres. Its sponsor, Democrat Joe Biden, obviously doesn't realize that when your plan fails, reality is telling you to change your mind and do what does work instead. Lawmakers in a number of states realize that disarming responsible citizens is an ineffective way of stopping shooting sprees by criminals and deranged individuals. They are now considering a far more intelligent response to massacres of the unarmed: How to terminate ineffective laws and regulations eliminating the teacher's right to protect herself as well as his students. The prairie community of Harrold considered the threat of mass shootings at schools very carefully. In 2007 its school board voted unanimously to allow responsible employees to carry a concealed weapon. Each employee must obtain a state concealed-weapons permit, and then be approved by the board based on his/her personality and reaction to a crisis. The 1999 massacre at Columbine High School in Colorado was NOT stopped by the armed sheriff's deputy on duty. He was unable to prevent two teenagers murdering twelve fellow students and a teacher before killing themselves. Experience shows that the ostensibly perfect solution of having an armed security guard at each and every school just doesn't work. Yet it's not just ineffective, it's also very costly. The evidence from Columbine demonstrates this ineffective strategy as both tried and wanting. Congress tried funding a Cops in Schools program, which was rapidly dropped by many schools after the federal funds for it ran out. How can an armed deputy remain motivated year in and year out with nothing else to do but protect a school against the unlikely appearance of a deranged shooter? Those offering such solutions need to think things through. They need to explore the immediate as well as the hidden consequences of their actions. Responsible lawmakers now know how to stop such shooting sprees: Ensure the widespread availability of responsible people on-site with a gun, yet also to recognize the very slender chances that it would be needed. The knowledge that their victims can be armed is a strong deterrent for both violent criminals and deranged individuals. They don't care if they injure their prey yet they actively avoid getting injured themselves. 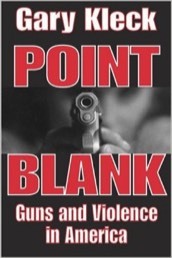 Gary Kleck, a Florida State University criminologist, wrote in Point Blank: Guns and Violence in America that only 13 percent of American burglaries occur when there's someone at home. Kleck and others attribute America’s low rate of hot burglaries to the fear among criminals that they could get shot by armed occupants. A survey of almost 2,000 convicted U.S. criminals, conducted by criminologists Peter Rossi and James Wright, discovered that most burglars are more afraid of homeowners with guns than of the police. But do deranged individuals really avoid armed resistance? Yes. 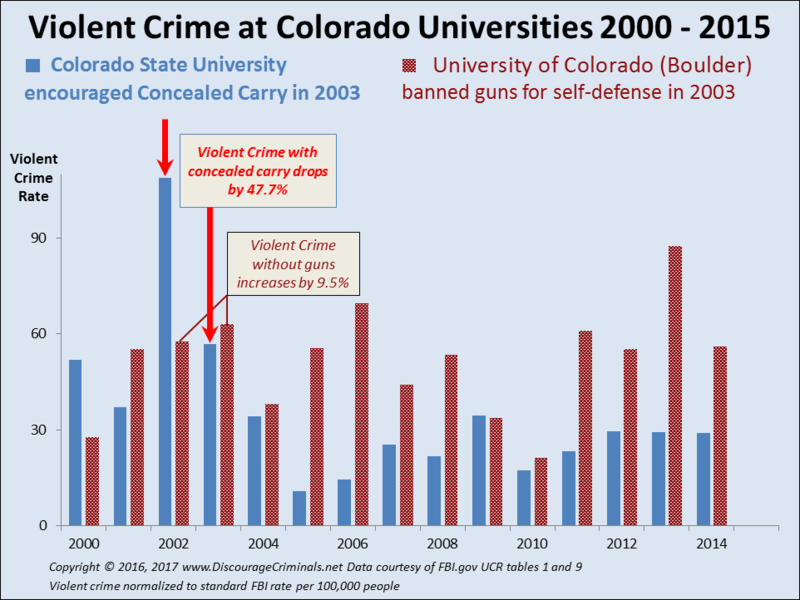 Although at the time Colorado was a concealed-carry state, the Aurora cinema's parent company, Cinemark Holdings, enforced a strict gun-free policy at all its locations, even for people with a concealed carry permit. 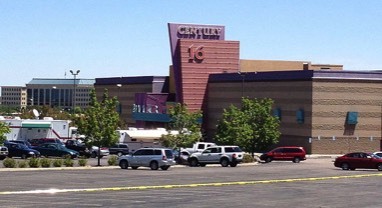 The shooter went to the Century 16 theater, the only cinema which did not allow concealed carry, passing by several others nearer. Why? Legal gun owners are turned away by Cinemark managers diligently enforcing their "gun-free zone." Their fanatical stance ensured that the shooter in the Aurora massacre met no one able to defend themselves. Yet gun ban fanatics ignore all such grim evidence and panic about the mayhem resistance by an armed citizen might cause. 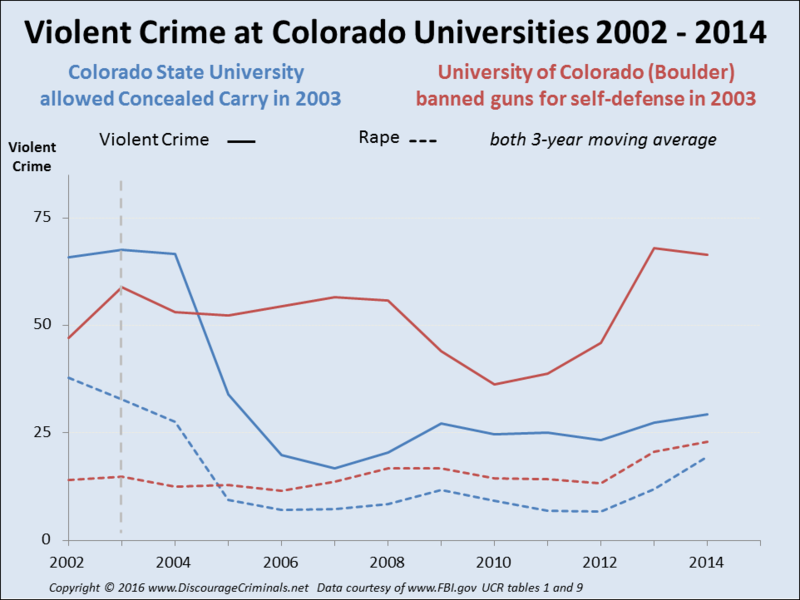 Gun control zealots ignore such inconvenient truths, and decline to ask themselves why. Such facts are also ignored by those in the media encouraging hysterical responses rather than meaningful discussion. Yet there are those willing to consider the facts rationally. 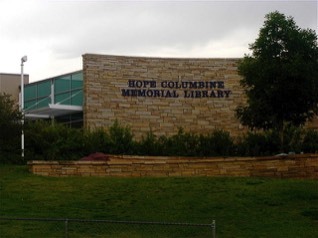 One parent whose child was killed in the Columbine shooting spree told Reuters that: "It certainly wouldn't hurt to have someone who is armed - even a teacher - who has the courage to protect the children at schools." How many innocents must be slaughtered before the right to defend yourself becomes legal everywhere?